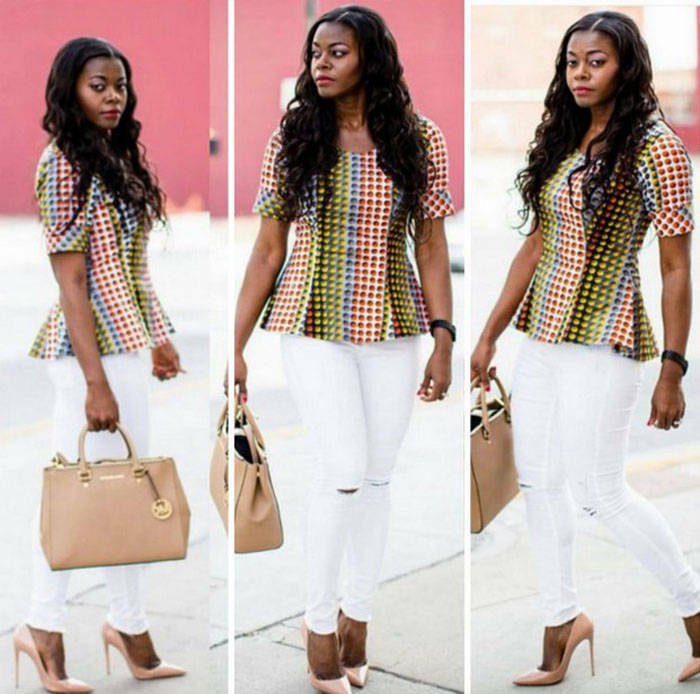 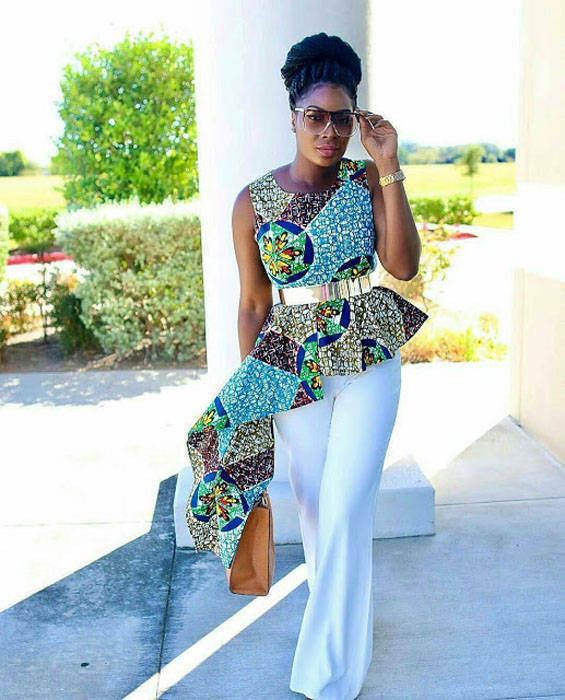 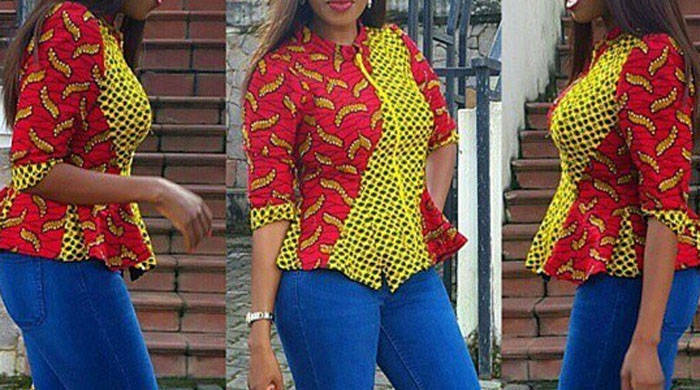 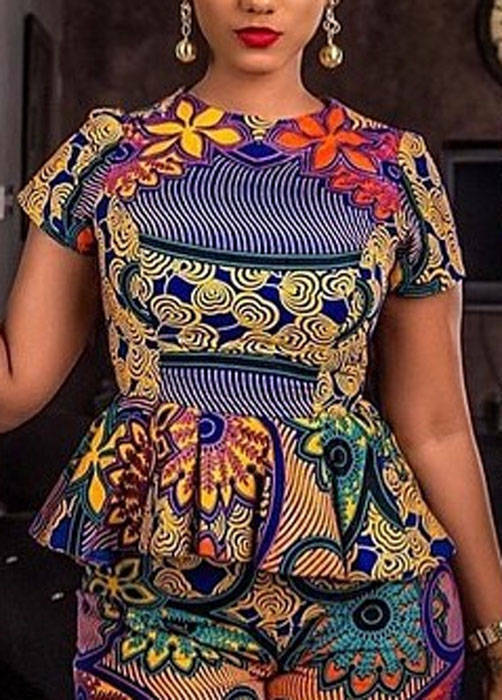 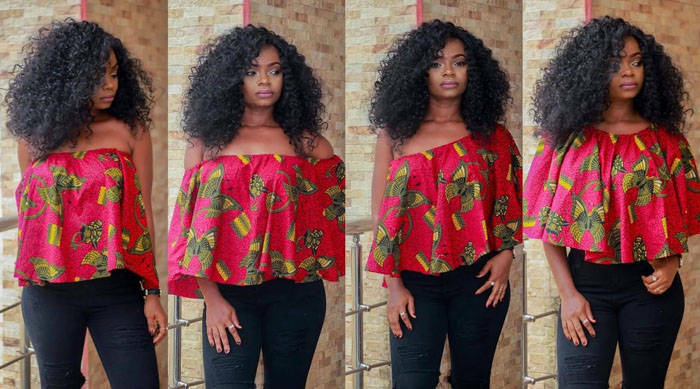 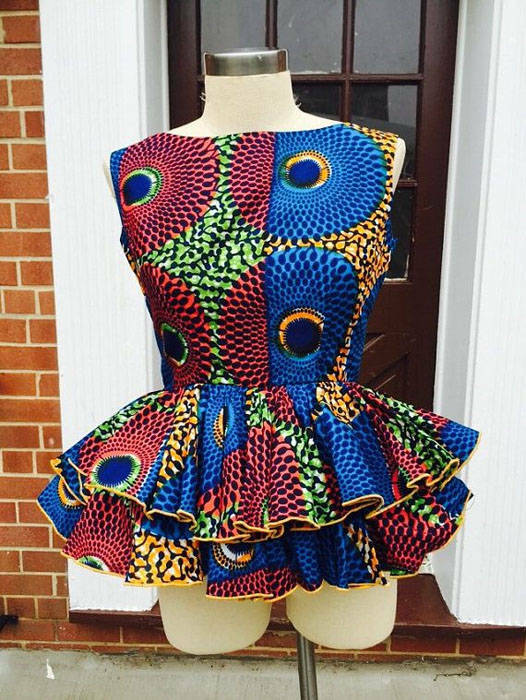 There's something very stylish and elegant about Ankara peplum tops, these beautiful designs will add that extra flare needed to take your style to a completely new level. 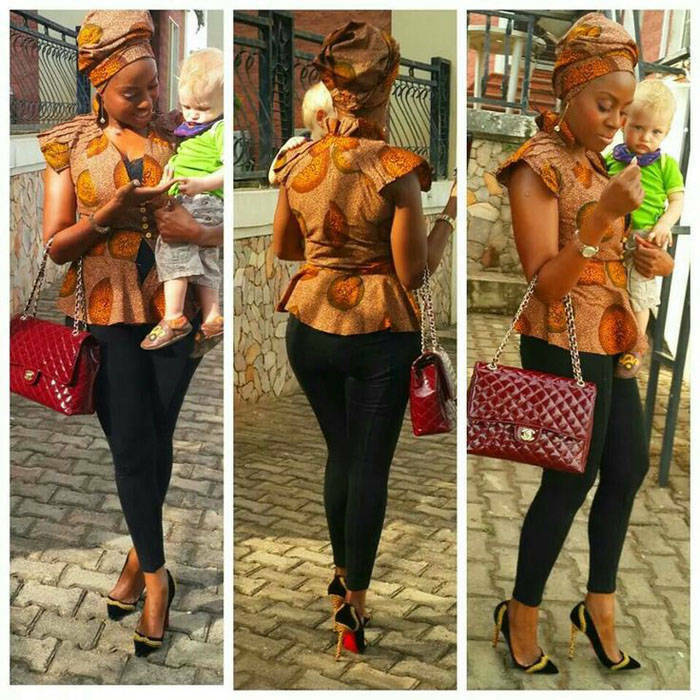 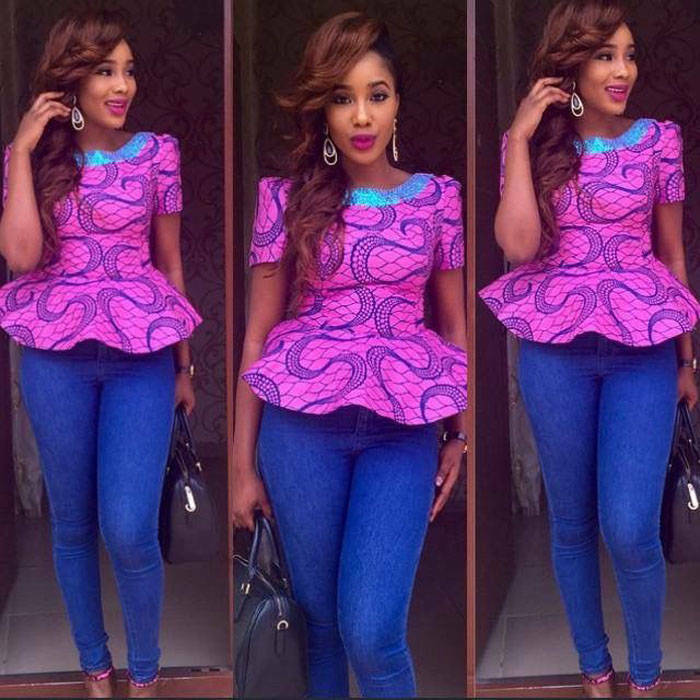 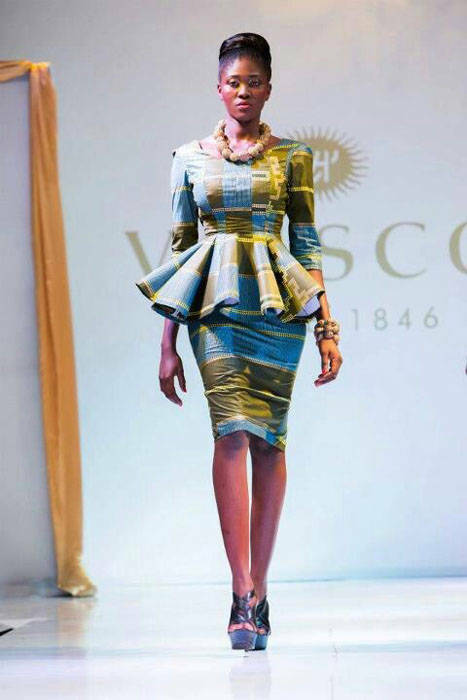 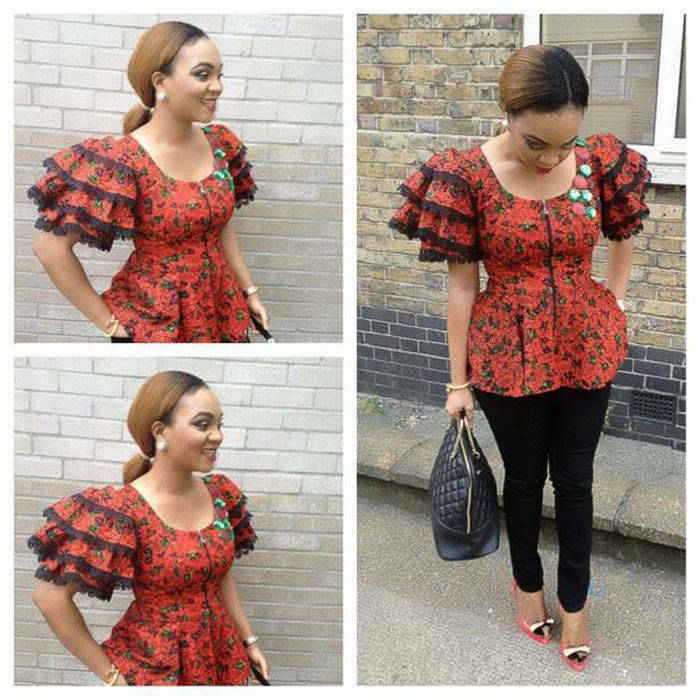 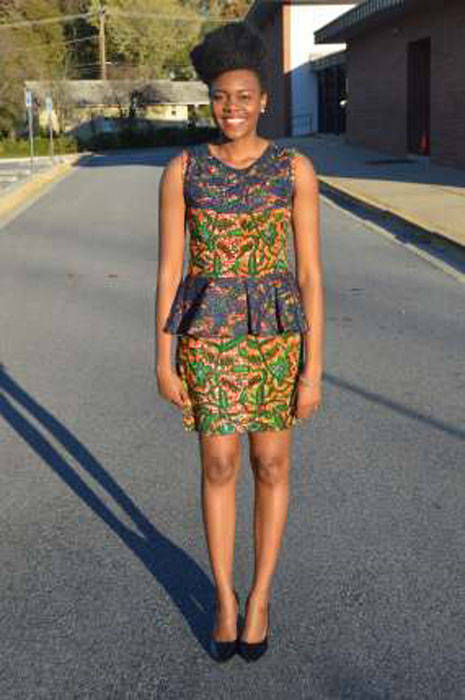 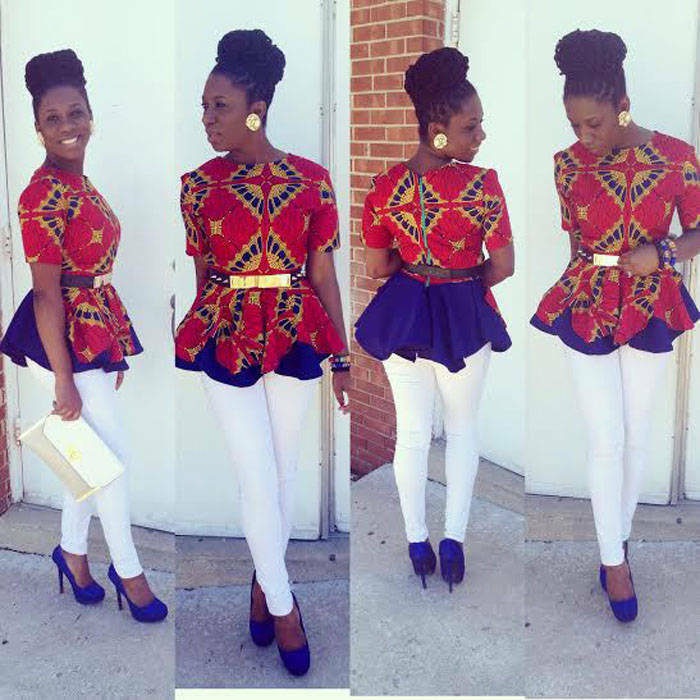 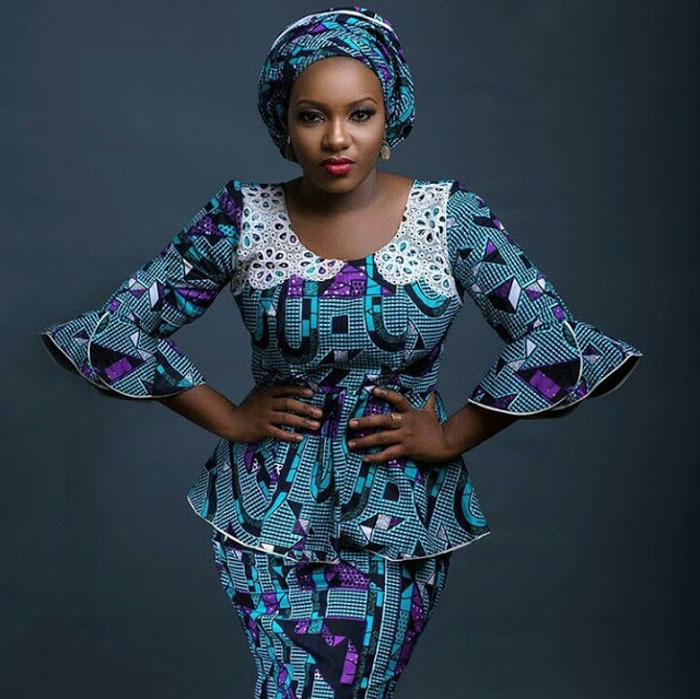 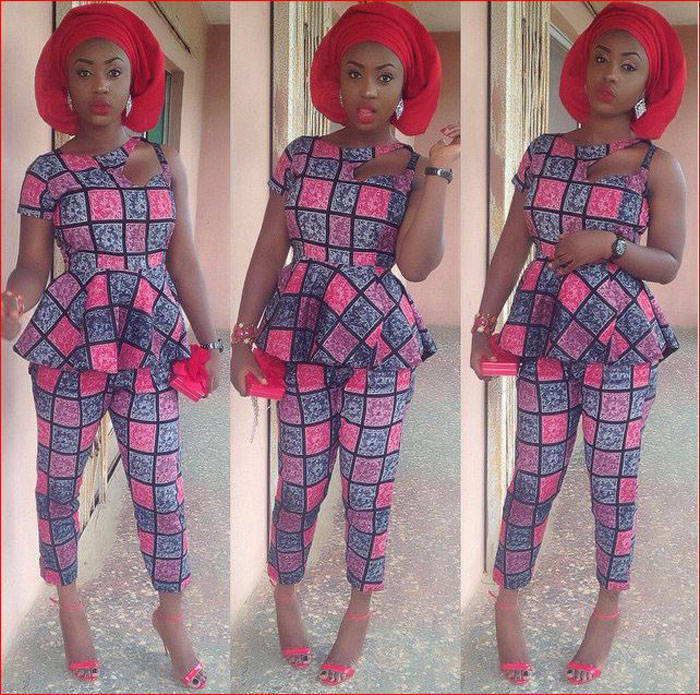 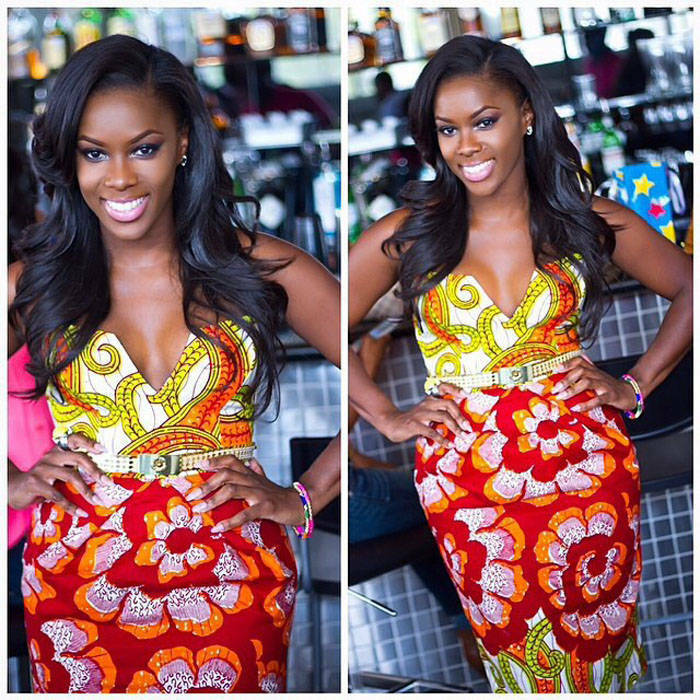 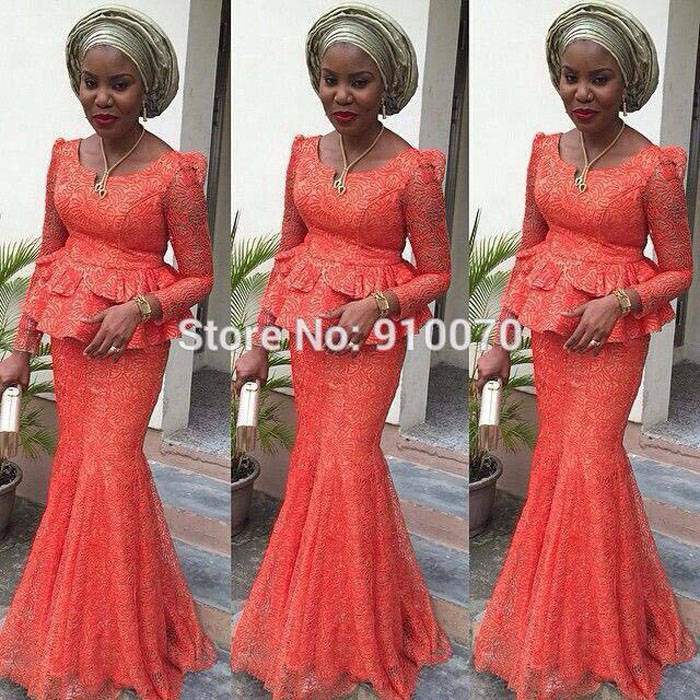 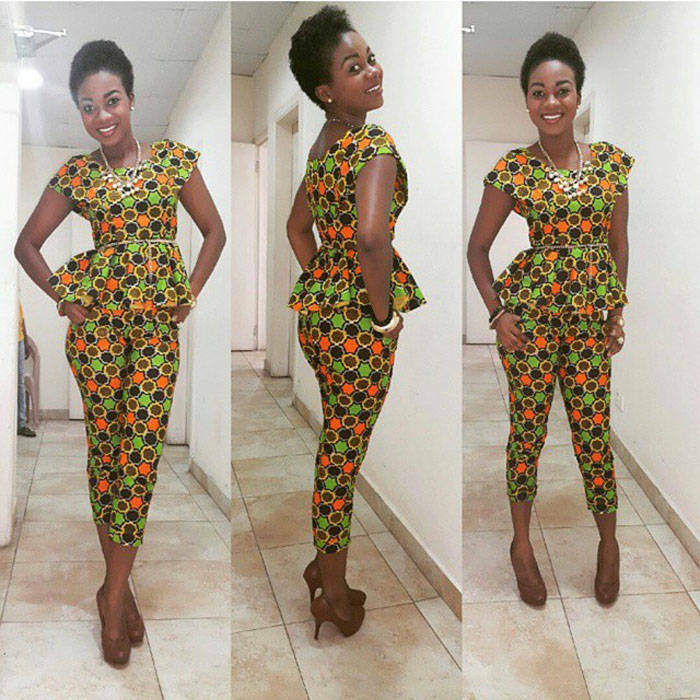 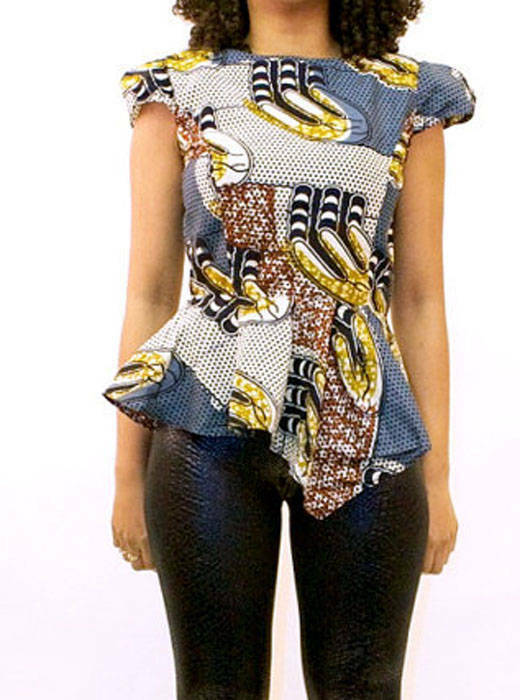 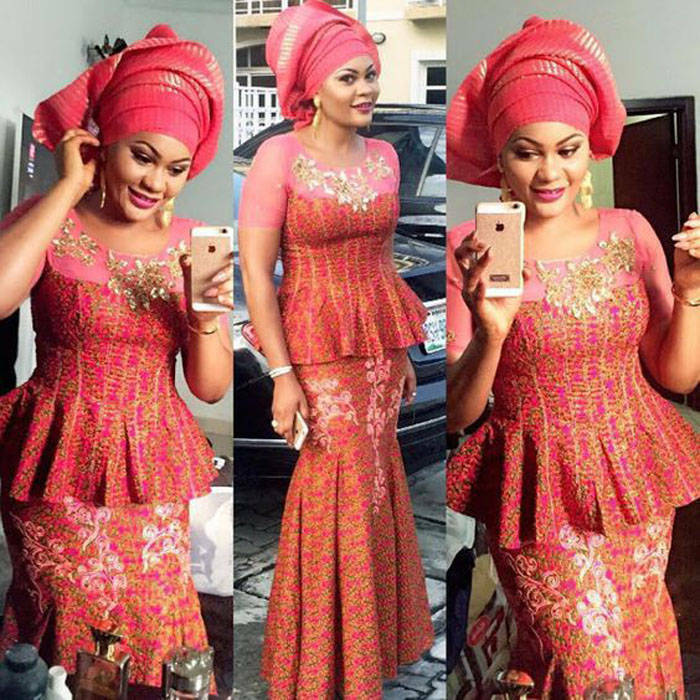 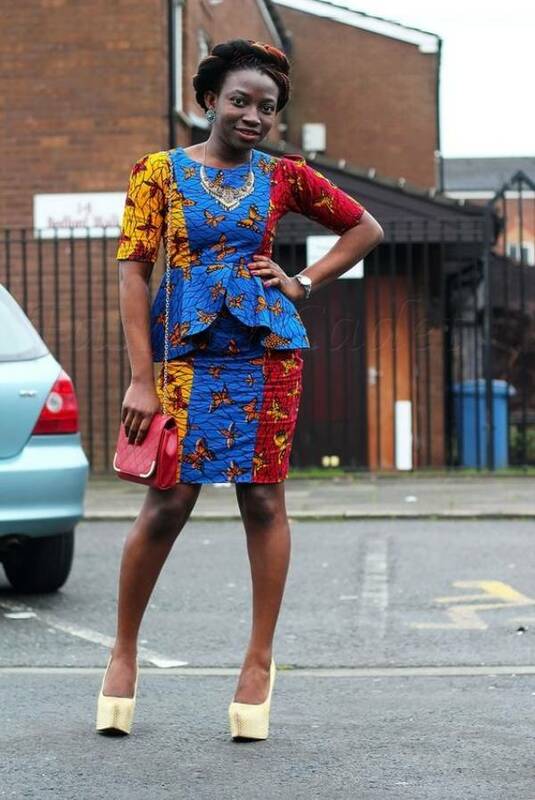 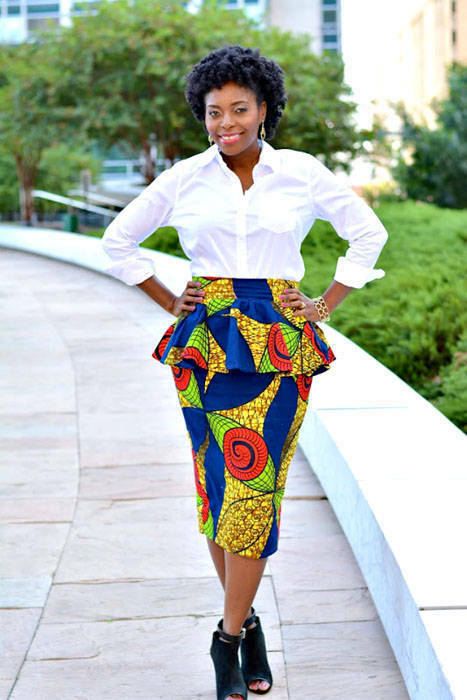 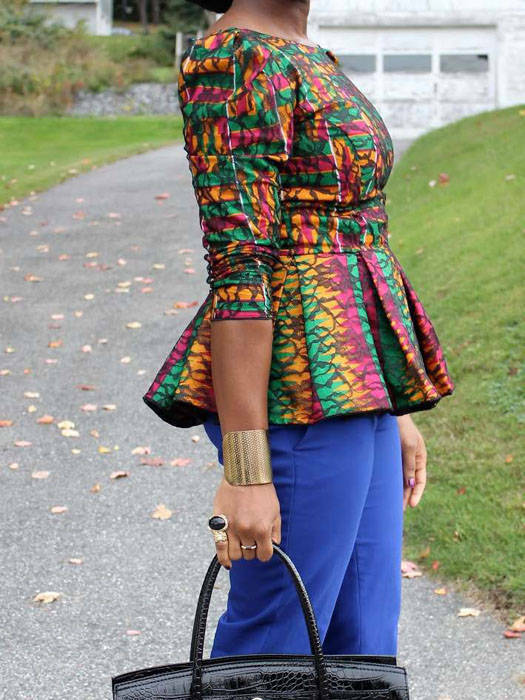 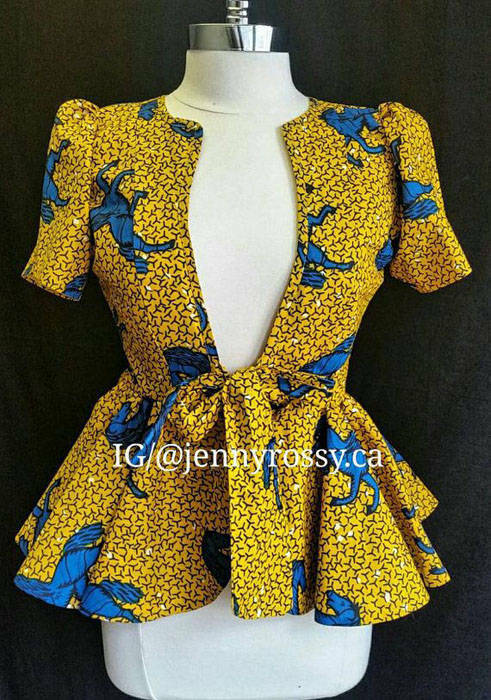 The Ankara Peplum style was at its peak in the 1940’s, however the style has seen a revival over the past few years. 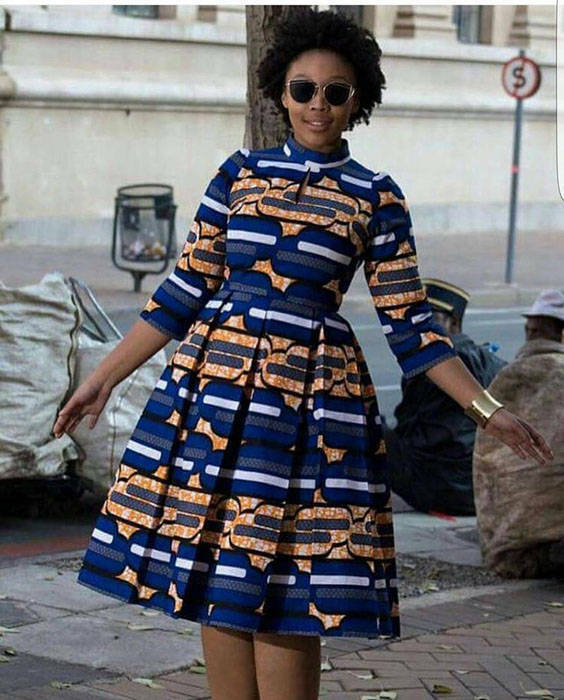 African celebrities are to credit for the revival of this classical style and the have taken upon themselves to 'reinvent' such elegance from a bygone era and the rest of us inevitably followed suit. 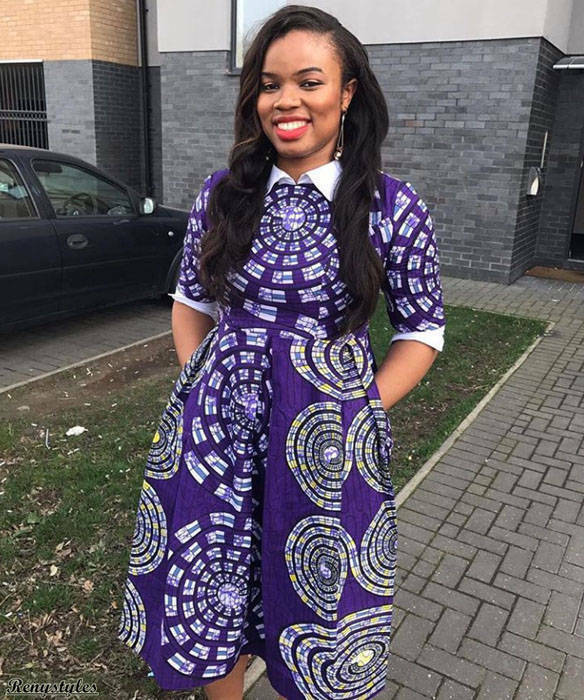 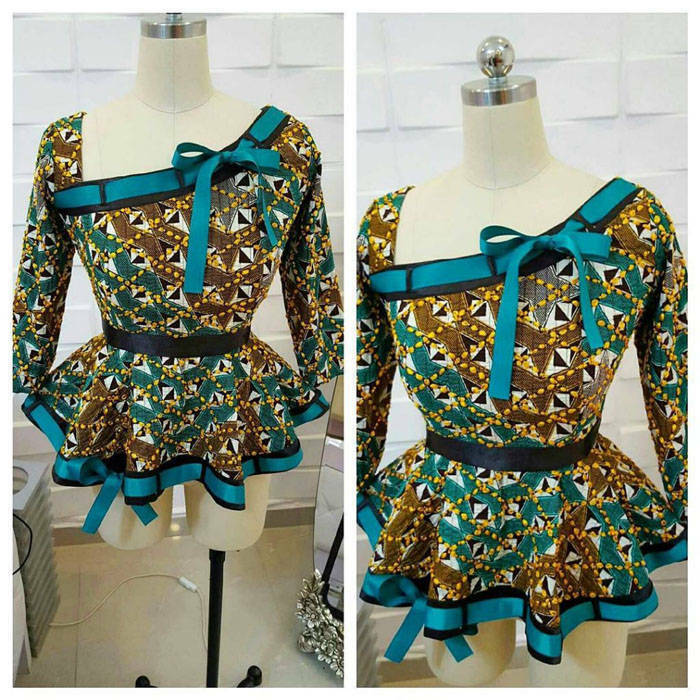 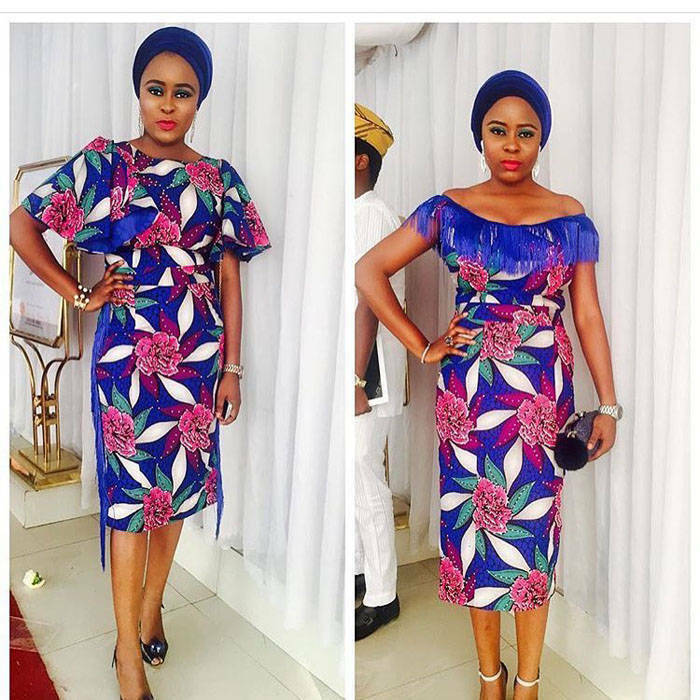 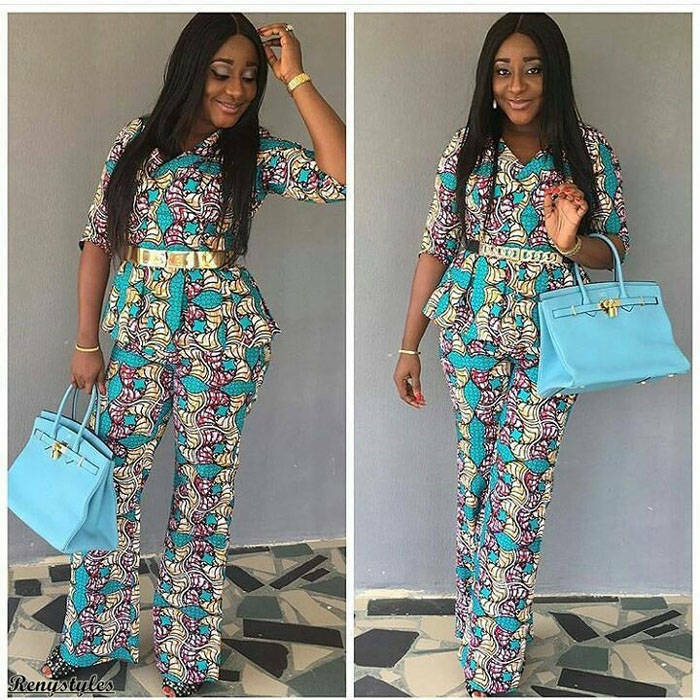 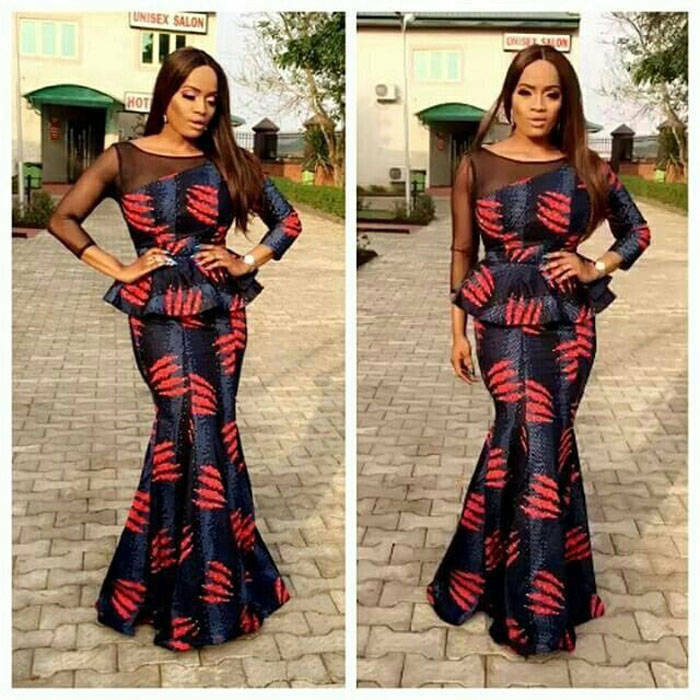 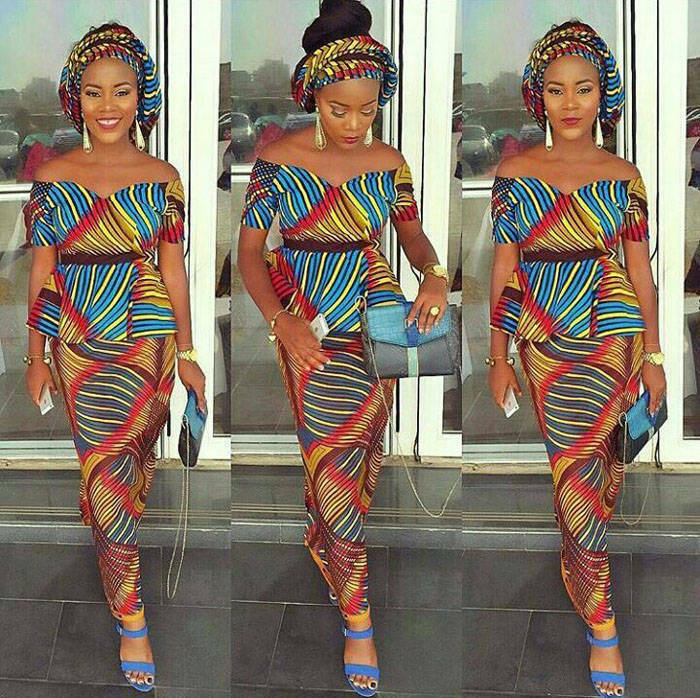 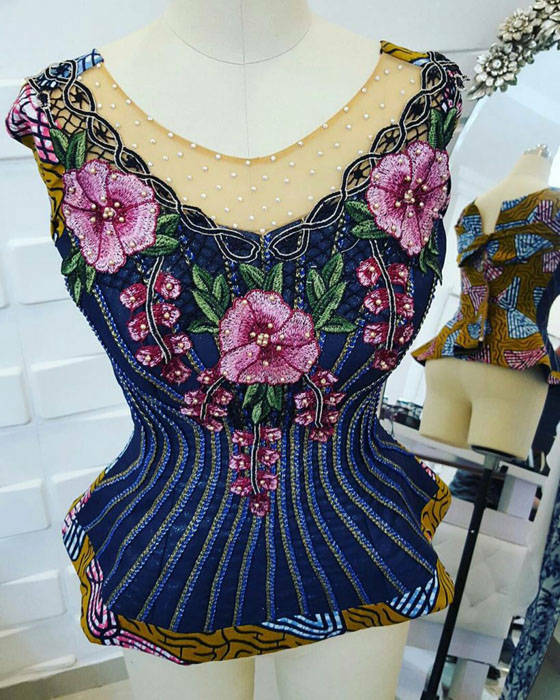 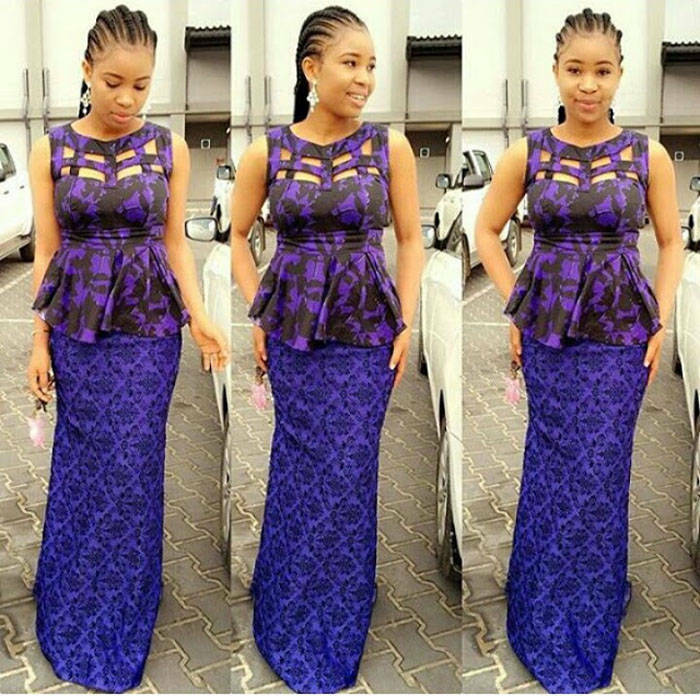 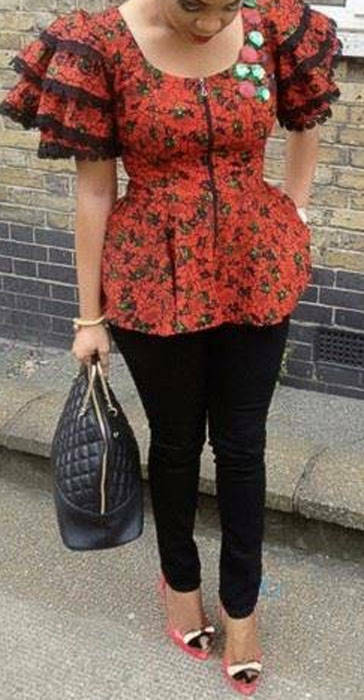 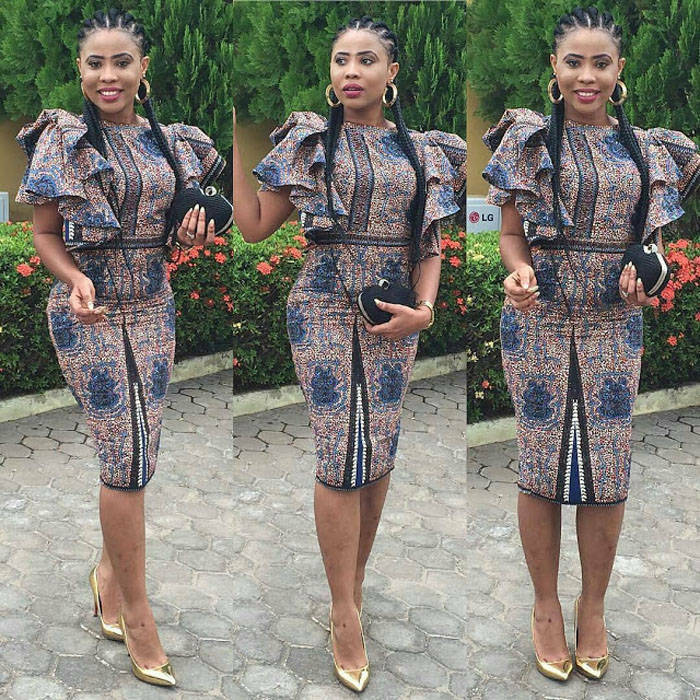 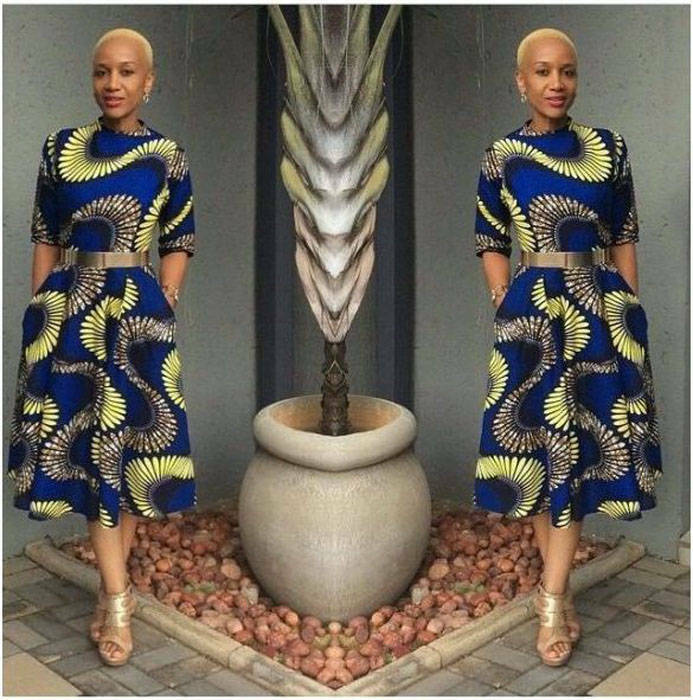 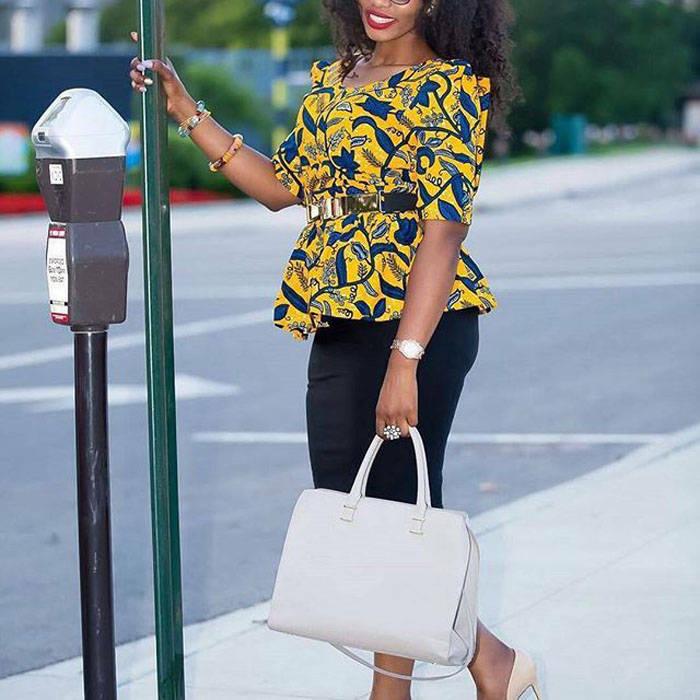 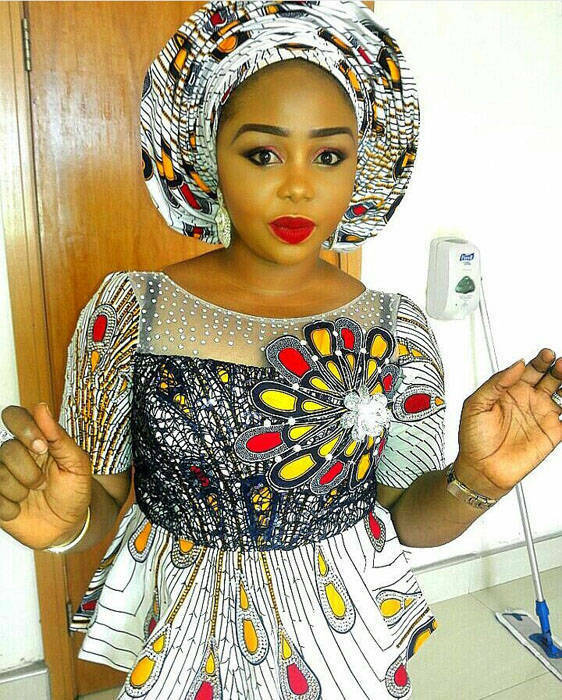 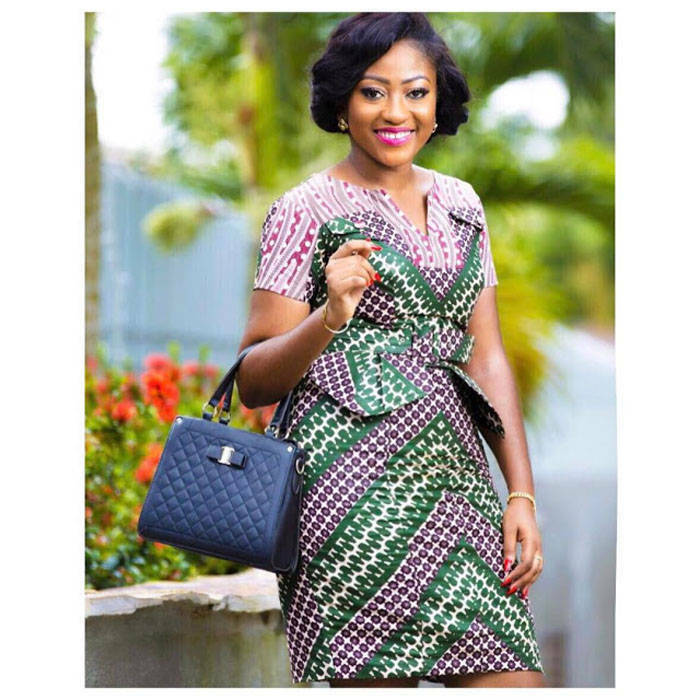 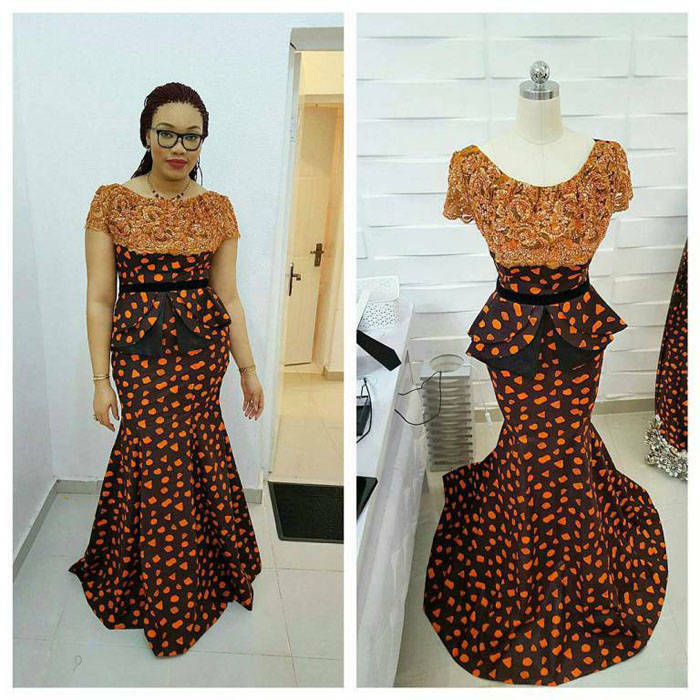 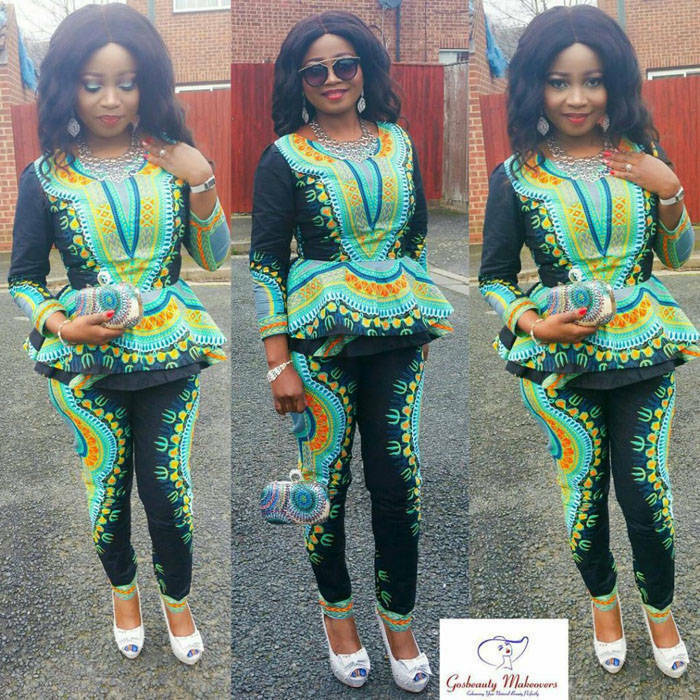 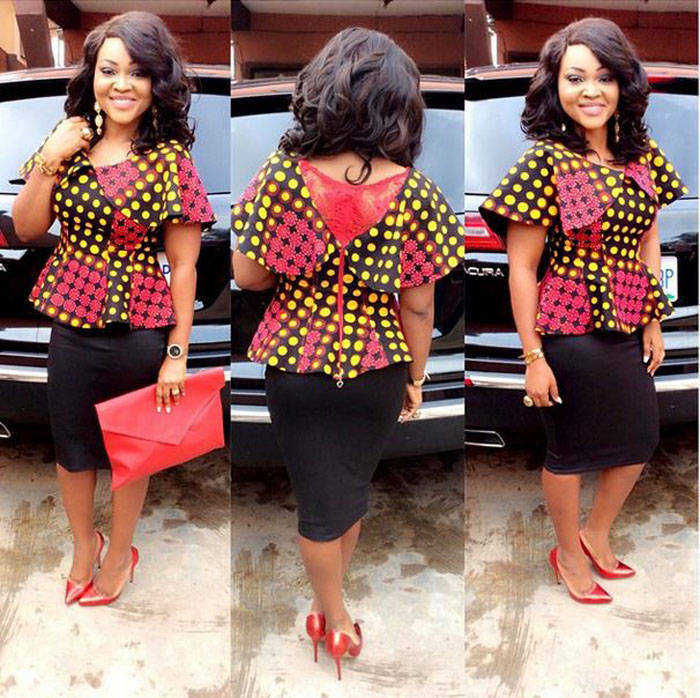 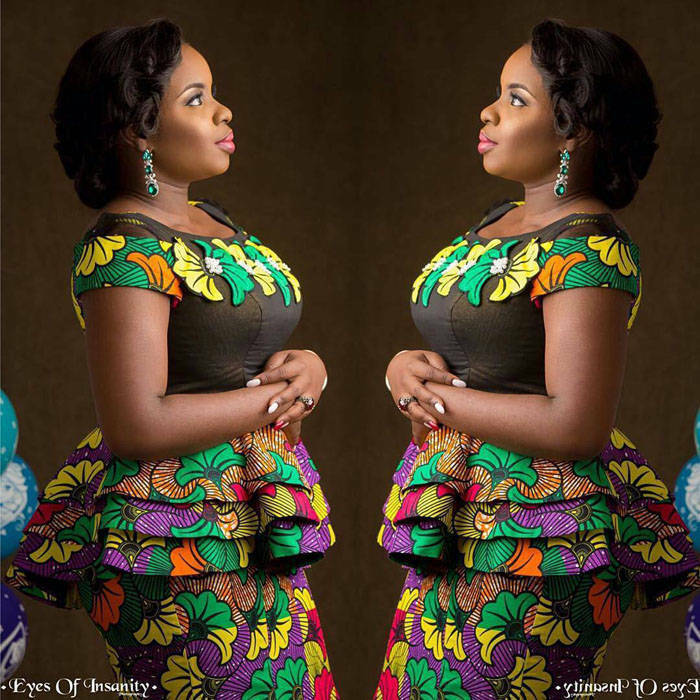 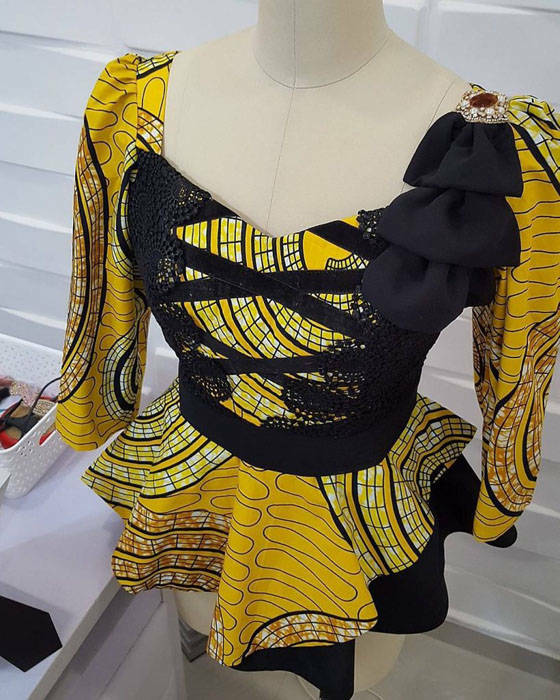 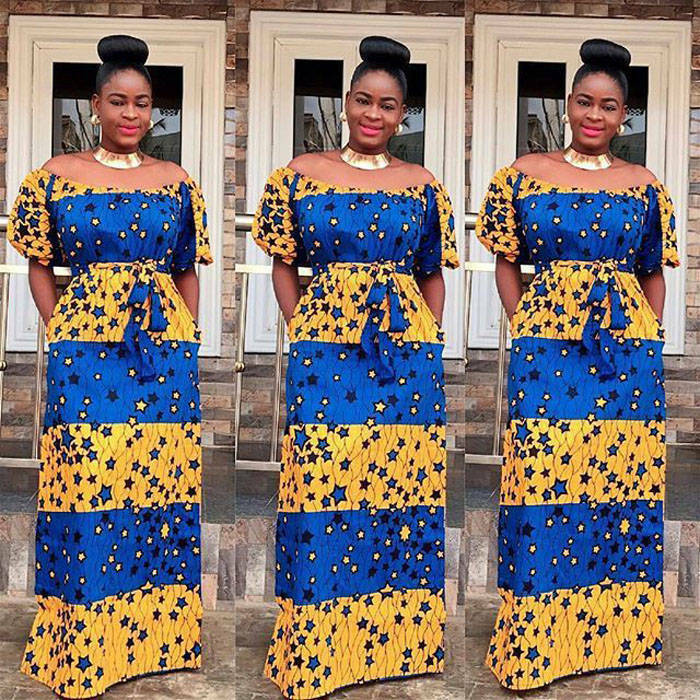 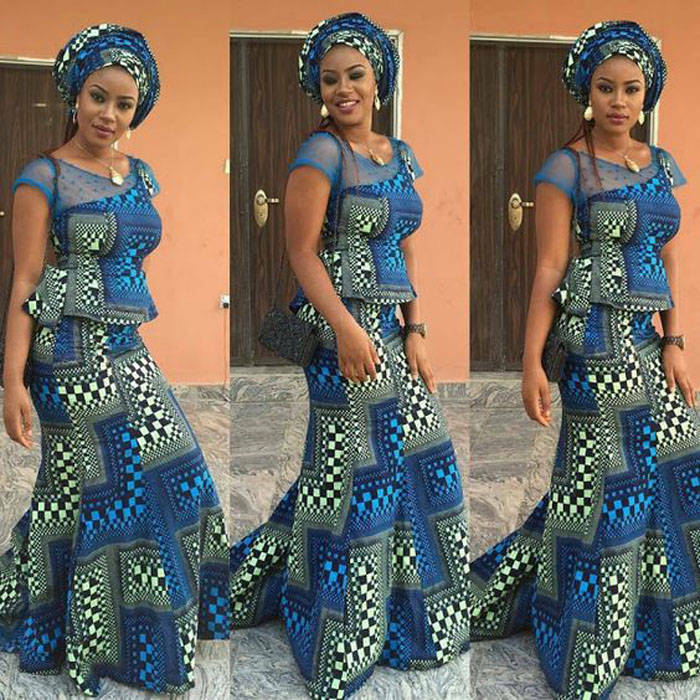 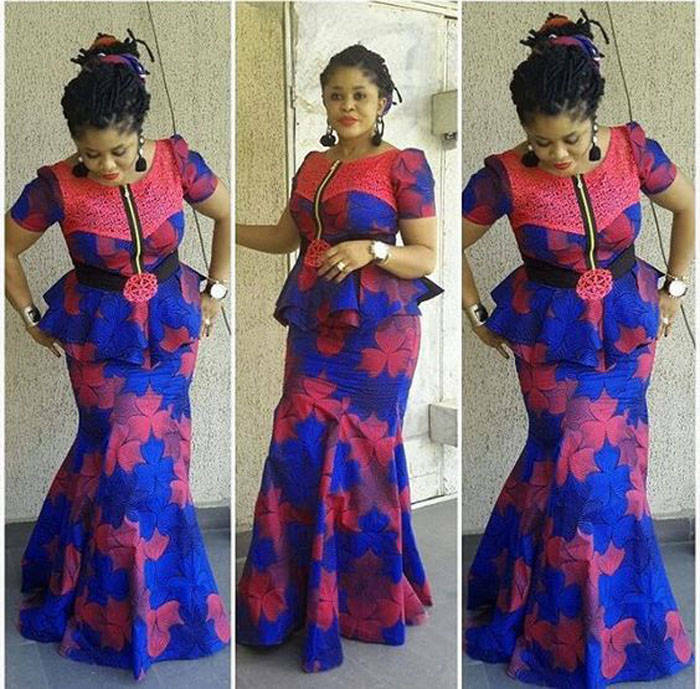 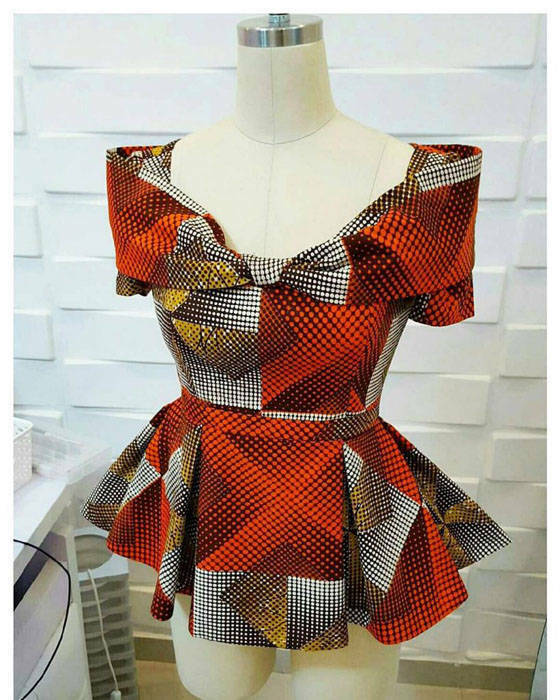 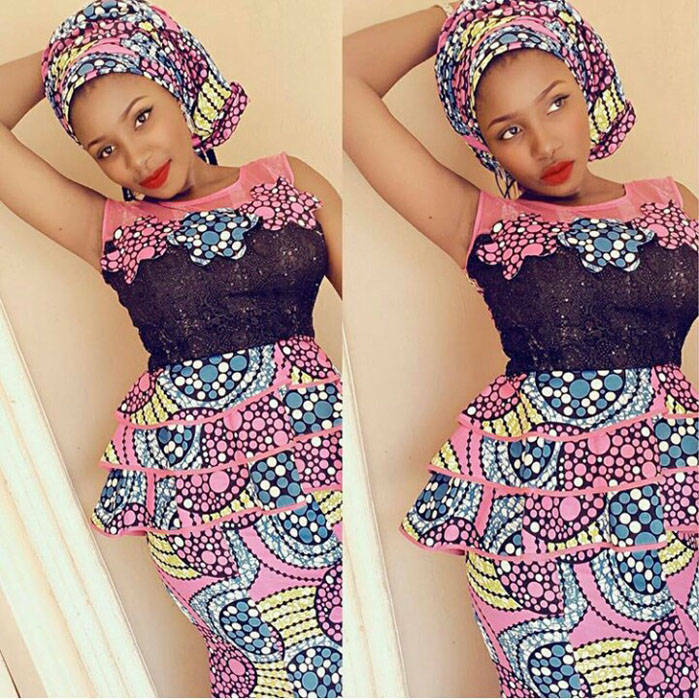 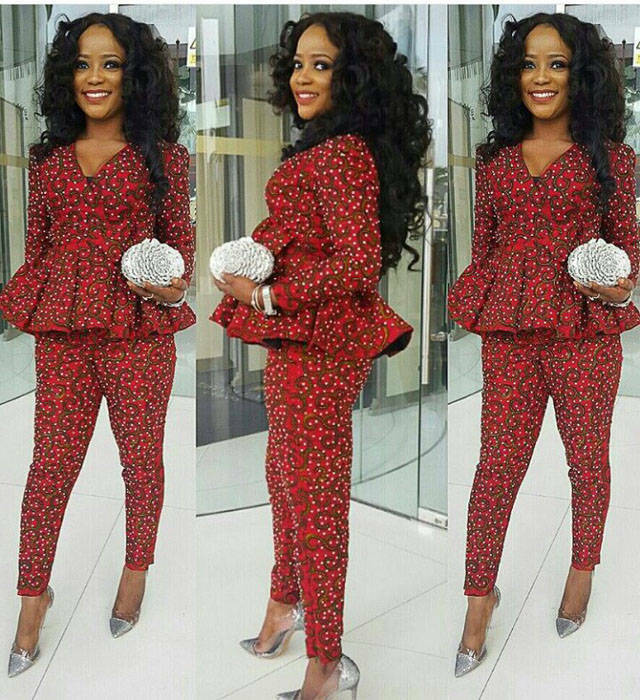 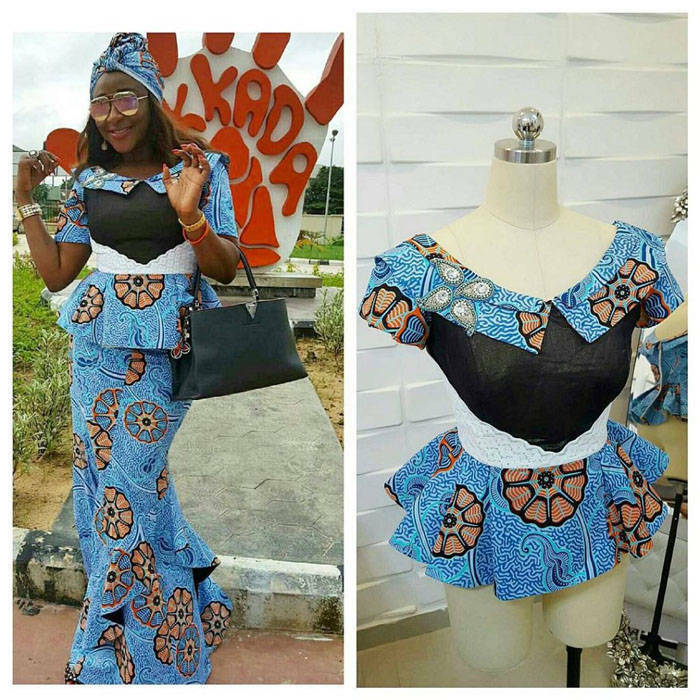 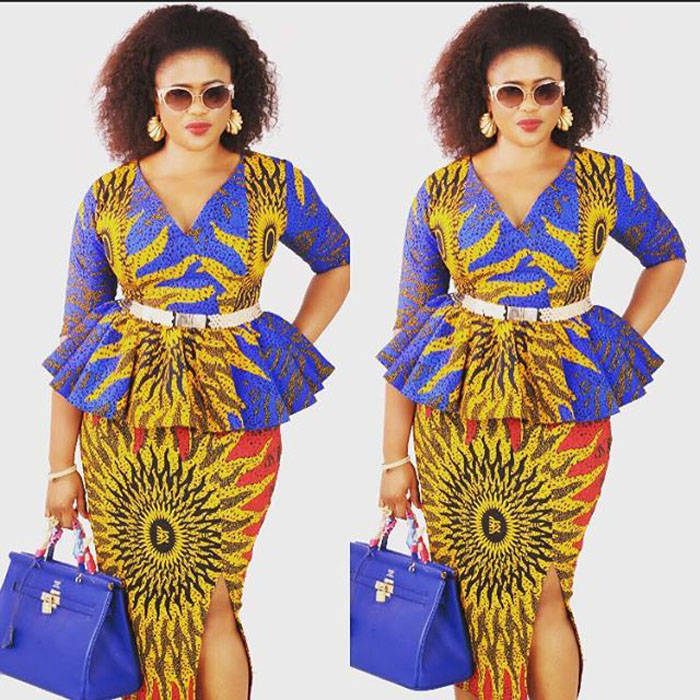 As with any item of clothing the style major determinant is getting a good fit; when worn right the Ankara peplum design offers that perfect hourglass silhouette. 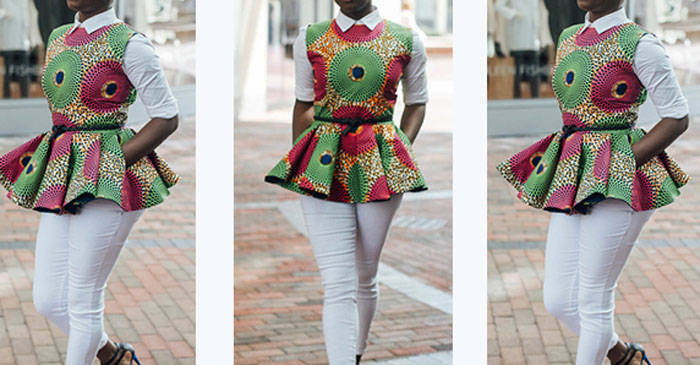 It's not about drawing attention to your sides, it's about getting the whole shape right. 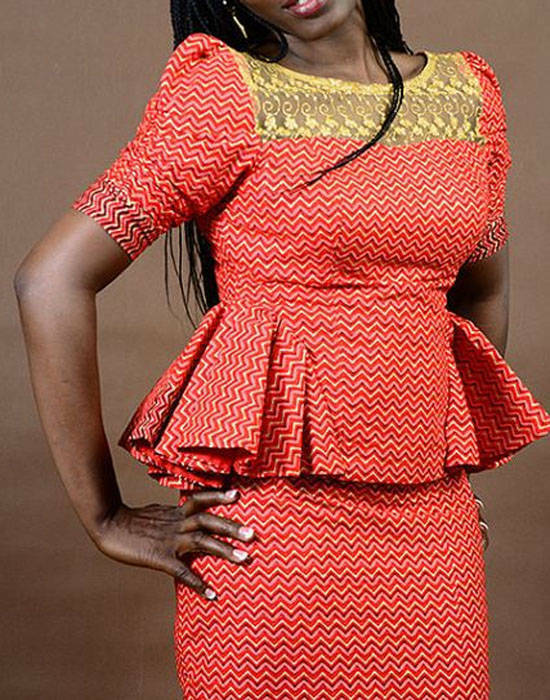 The term peplum originates from the ancient Greek language term 'peplos' essentially indicating tunic and that is exactly what we mean when we create an outfit as using a peplum design. 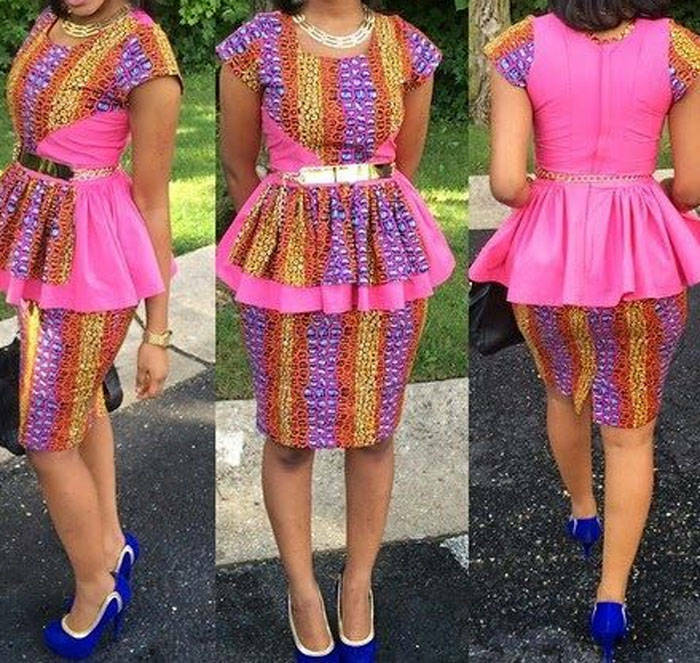 Peplum dresses, for example, have a little sewn in overskirt, which looks a bit as an elongated hem that draws attention to the hip area. 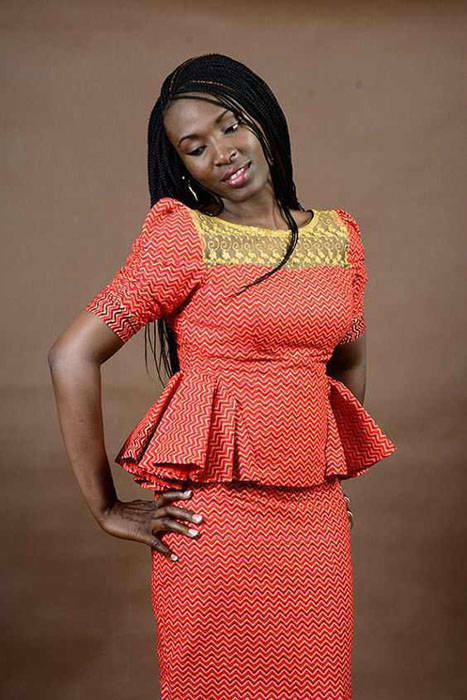 Looking for something elegant and beautiful to match with a high-waist skirt or slim slacks? 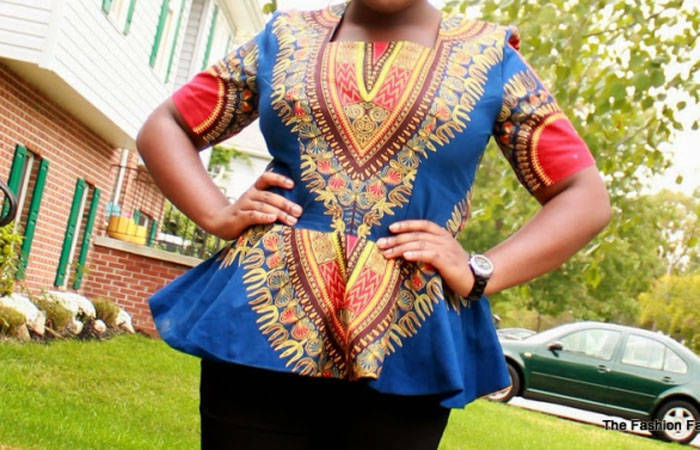 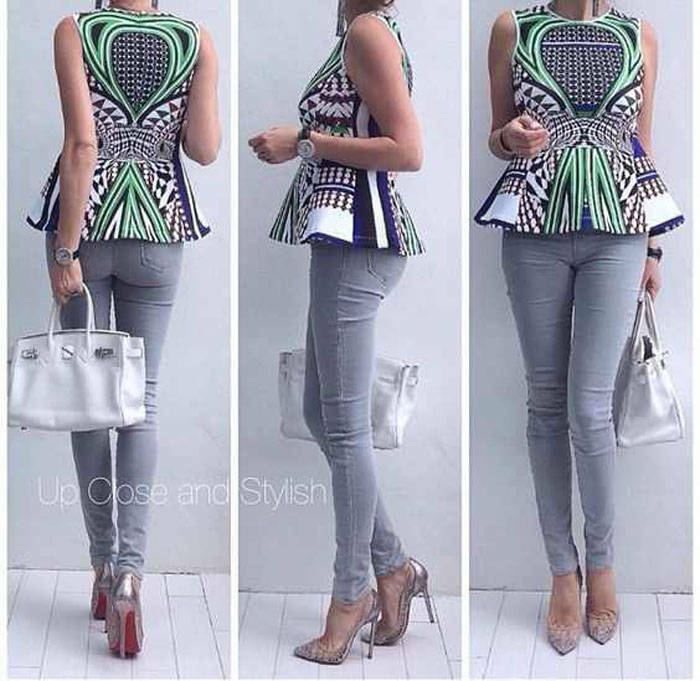 Then think Peplum tops. 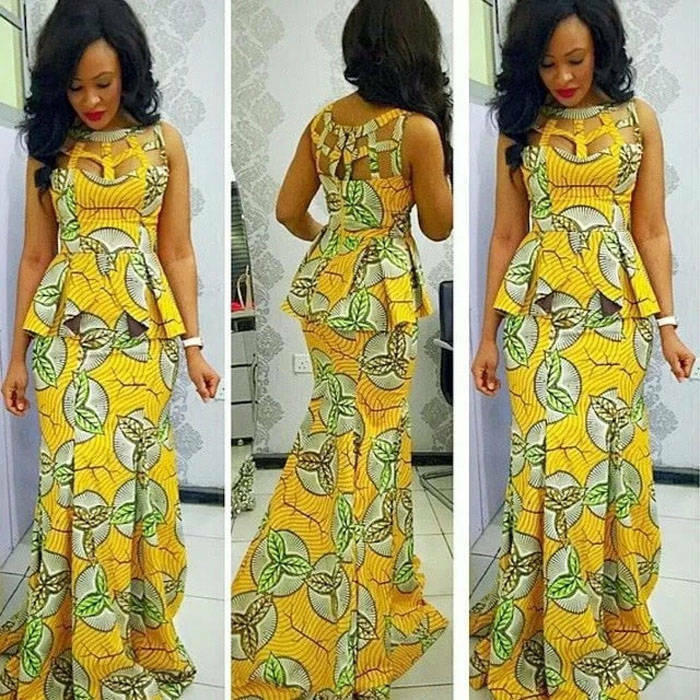 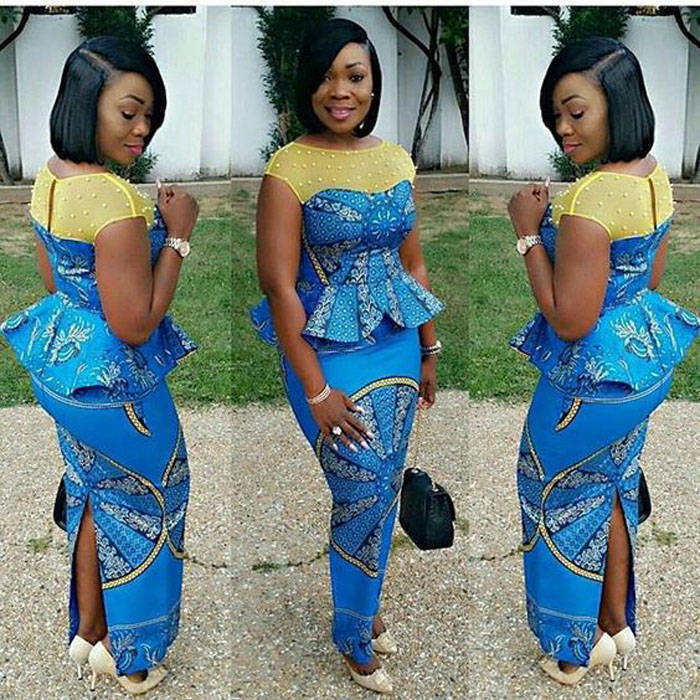 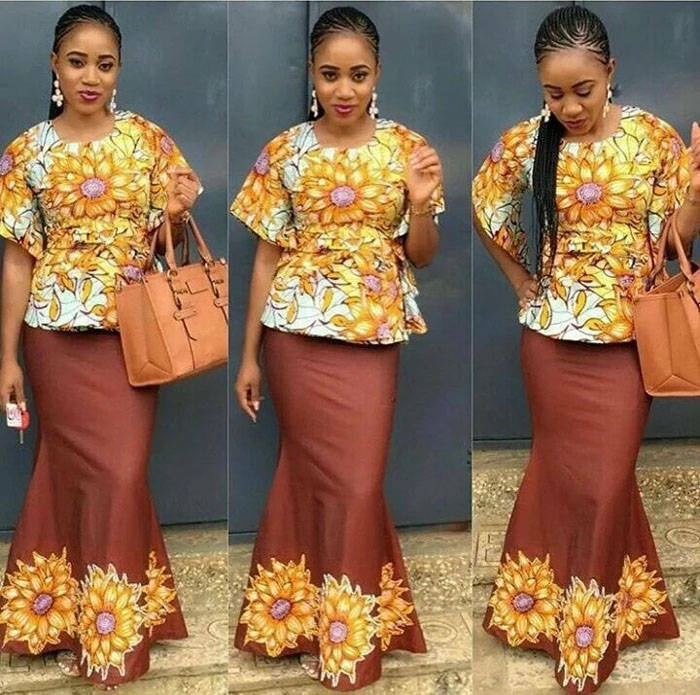 Peplum dresses offer the simplest way to get the whole outfit looking just how it should, generally they have a tendency to be trim around the stomach area, providing you somewhat of an extra lift in the bust and then, of course the Ankara peplum style accentuates your hips. 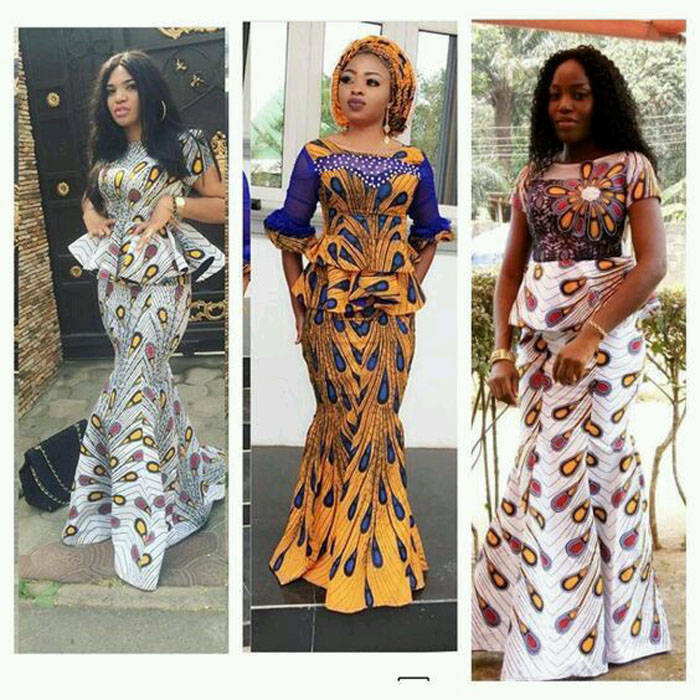 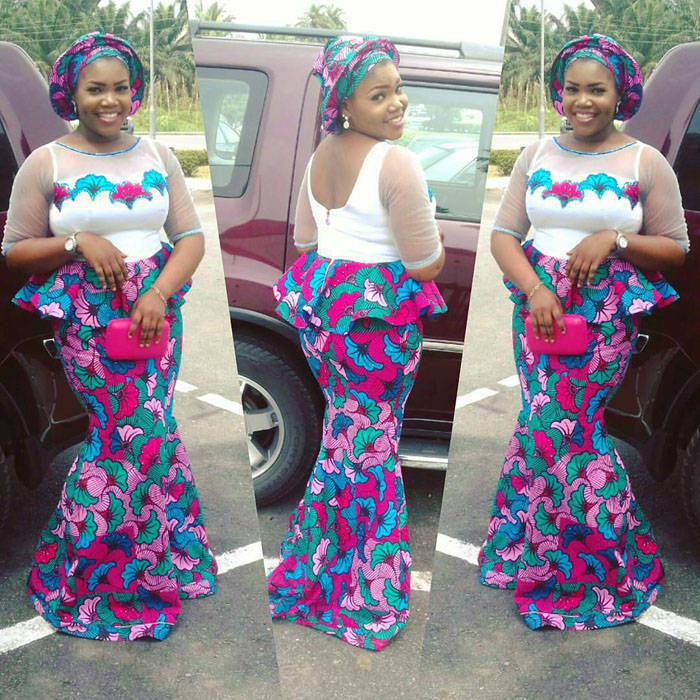 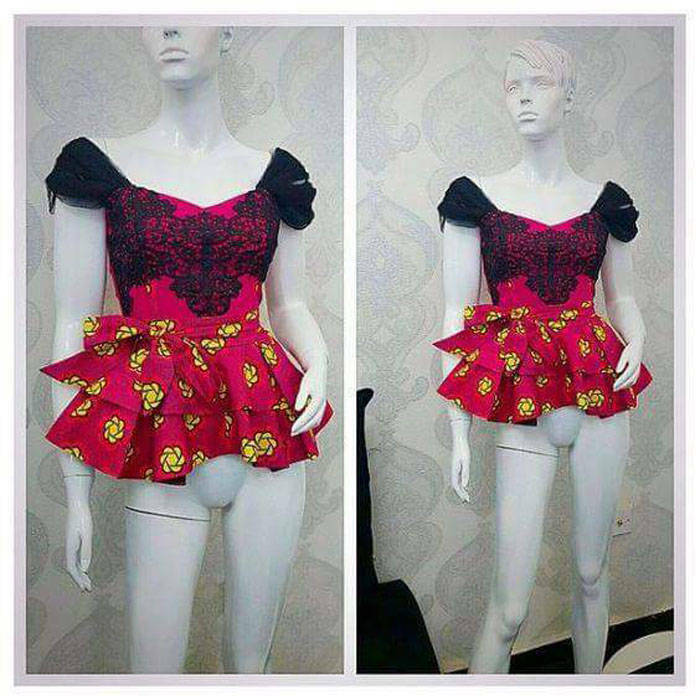 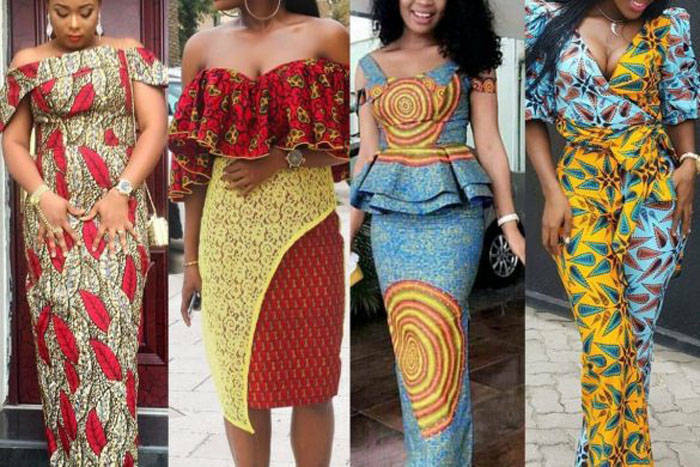 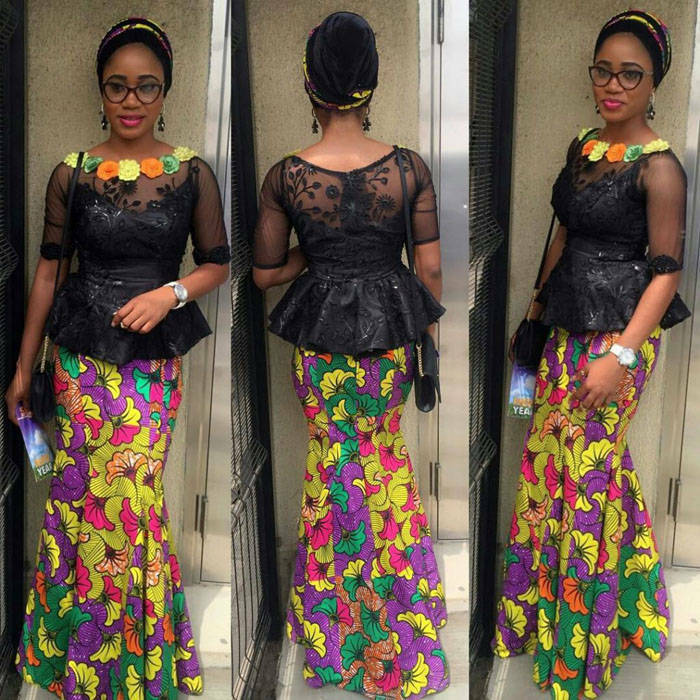 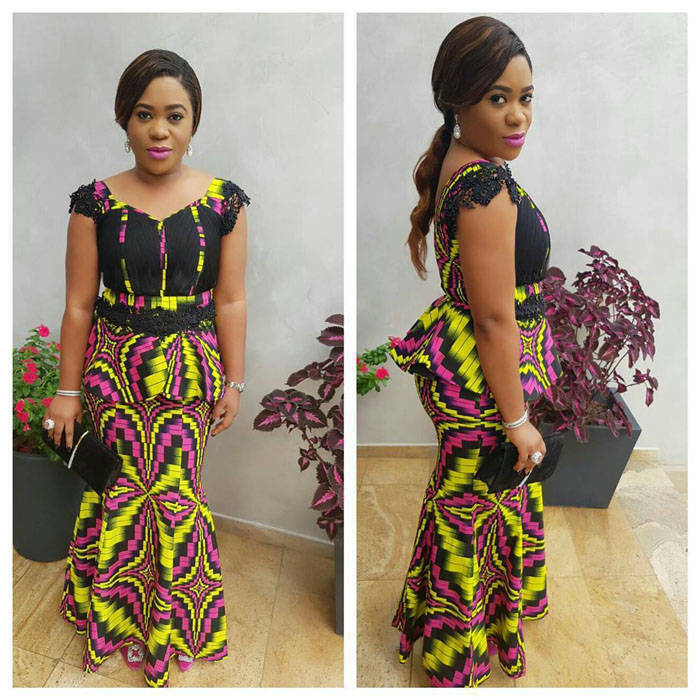 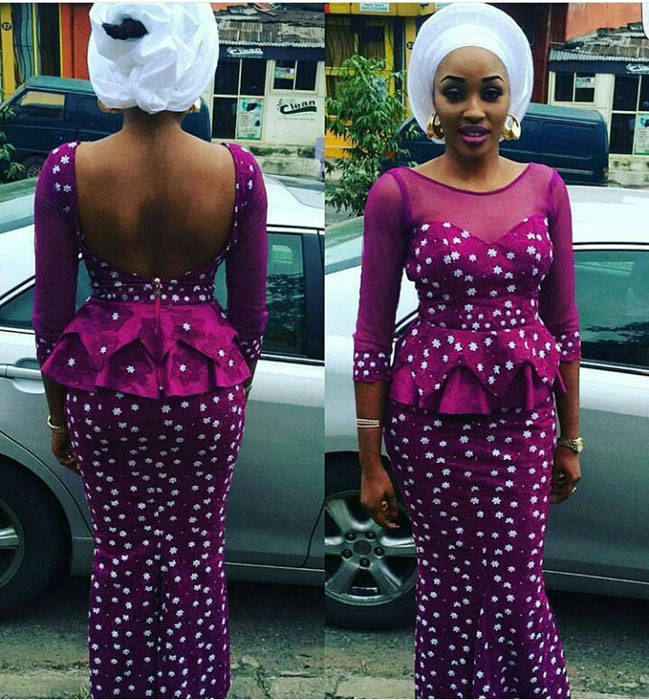 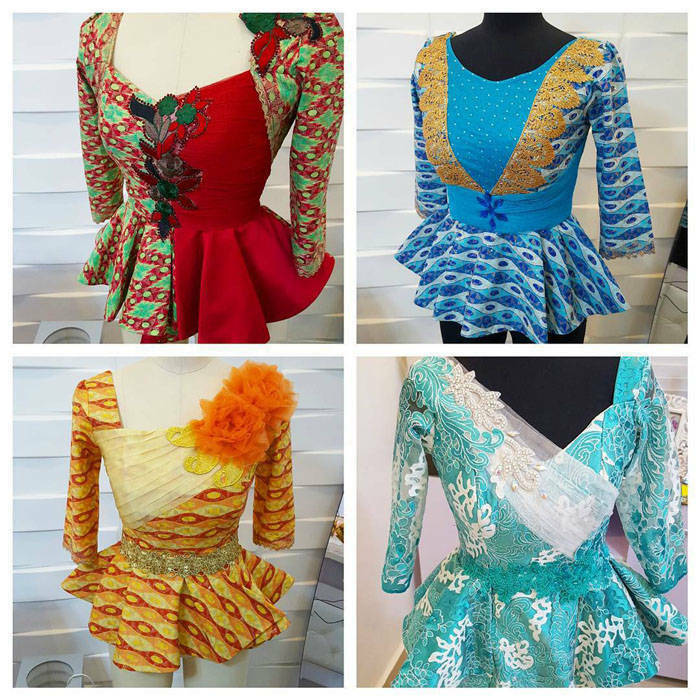 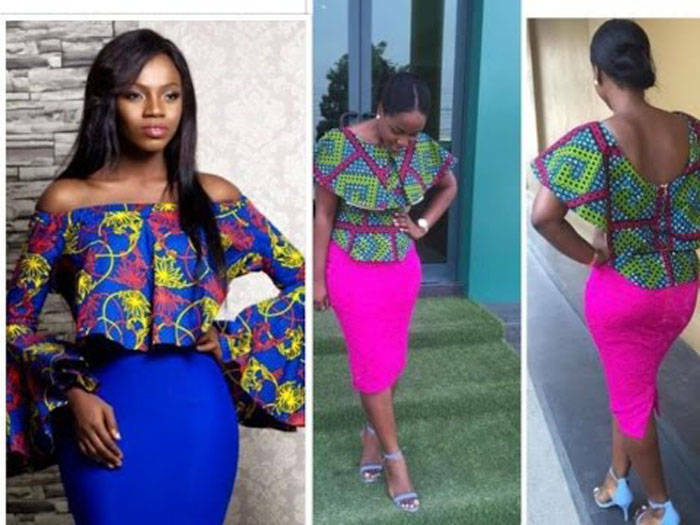 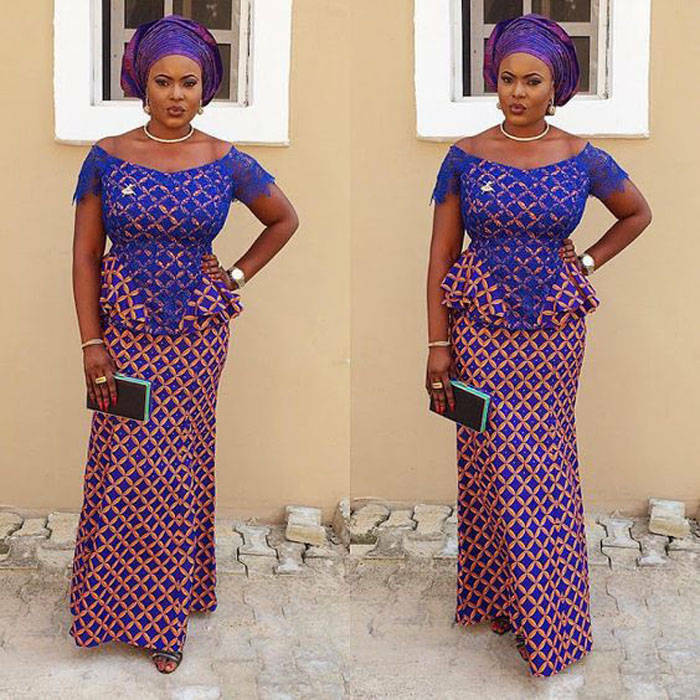 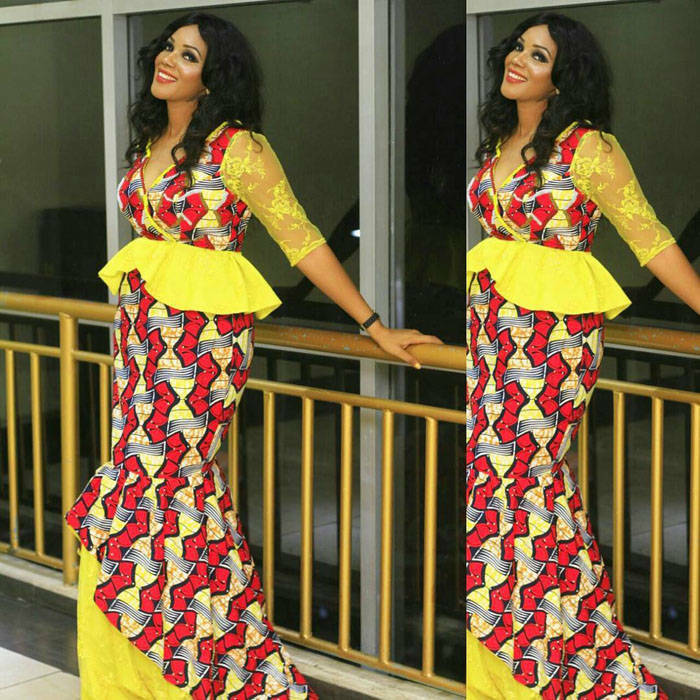 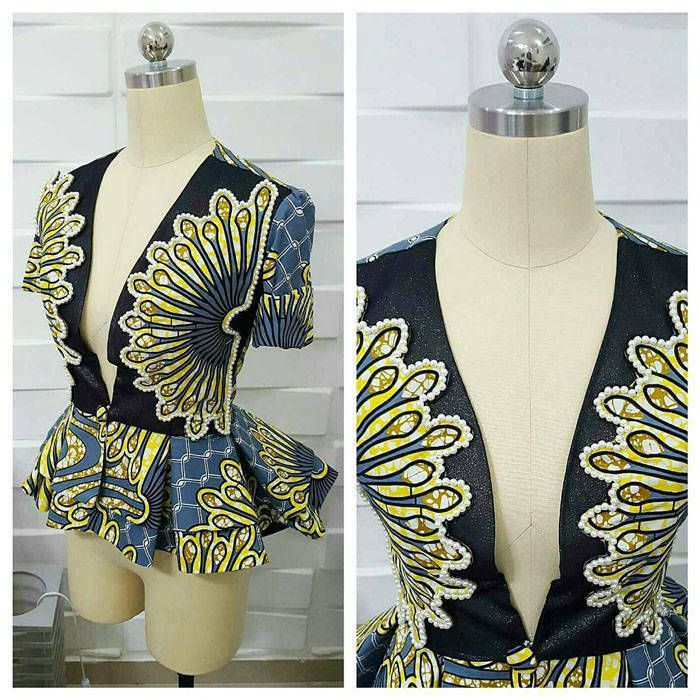 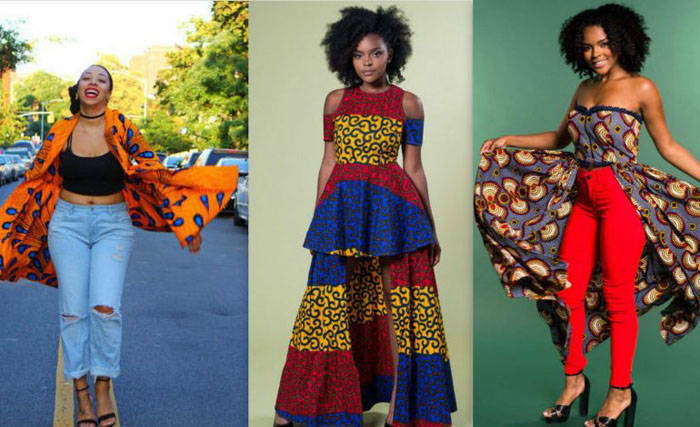 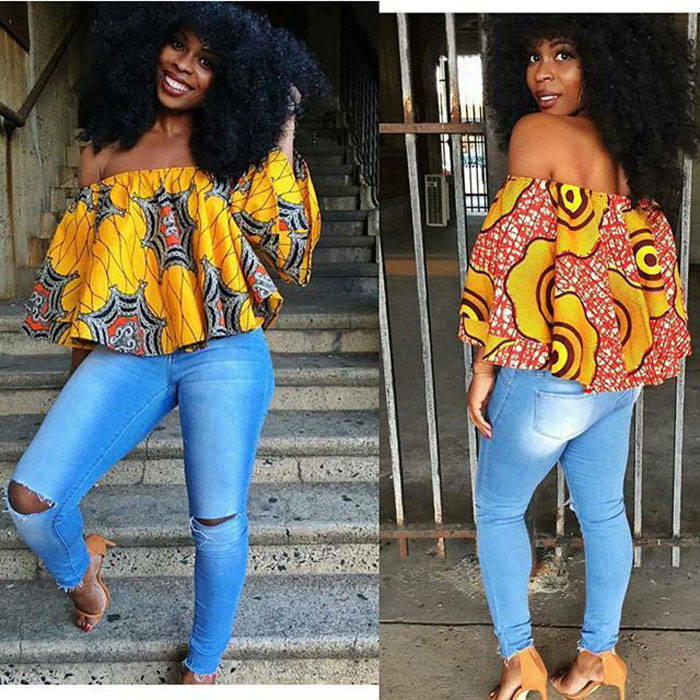 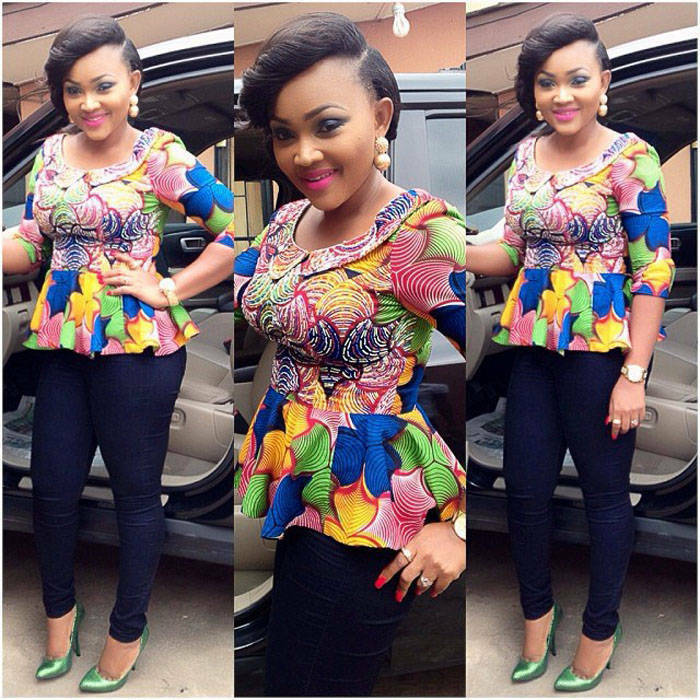 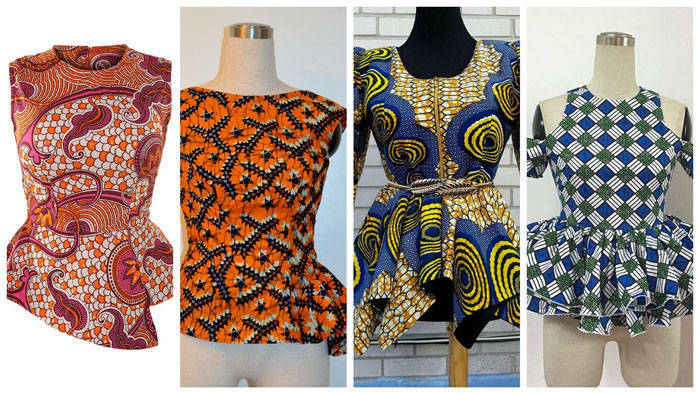 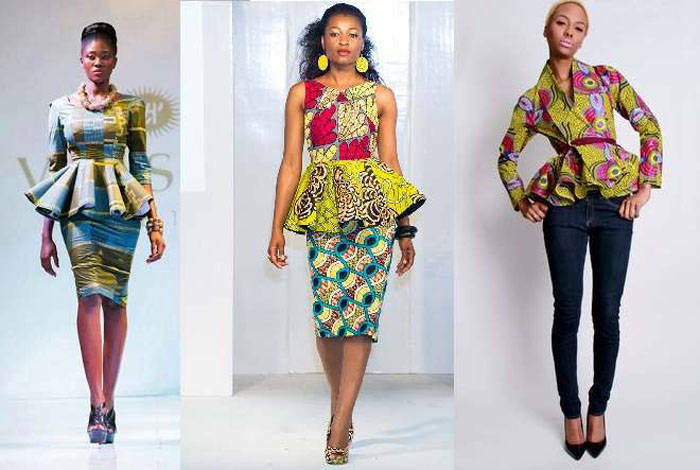 These beautiful Ankara Peplum top designs will add that extra flare needed to take your style to a completely new level.